Conversations about two truly epic documentaries have circulated the water coolers over the past two weeks. The focus of the documentaries is the 2017 would’ve-been, luxury festival that flew too close to the sun then crashed and burned leaving thousands of young, some very-well-to-do, adults stranded on an island in the Bahamas. The story behind the now infamous Fyre Festival is comparable to the heroic, rise and fall fables of past. Like that wild roll at your favorite sushi bar, it has everything: envy, avarice, beauty, fantasy, sympathy, evil, crime, success and failure. I will leave the details of the story for you to watch for yourself. The documentaries were produced by two different streaming services and two different directors, and I do recommend watching both, but they ultimately tell the same story and heed the same warnings. When you watch the documentaries, you will clearly notice some of the major themes, such as (spoiler alert ahead) after committing several kinds of fraud you will ruin lives and get caught. There are also several, not so obvious, areas that I found fascinating. One is people’s tendency to follow charm over qualification. Another is the sheer power and effect of social media influencers. Another is – simply enough – the power of the contract notwithstanding the promise of money. I now know I will need more than four months to buy a private island and build a venue to host big name musical performers. If I can’t prove they will get what they want, even Blink-182 will cancel last minute (no offense Blink fans). For those of you wanting to host the next big music festival in your community, please don’t. I have nothing for you. For those of you looking to avoid starting a fyre, please follow along. If you are a homeowner wanting the best professional leadership for your community, start by looking past the charisma or cost-savings of an individual or offer, and focus on whether the person or firm is qualified to manage your community. Ask yourself: Is it too good to be true? If the answer is yes or probably, then you need to exercise due diligence. Start by finding out if they have a Certified Manager of Community Associations® (CMCA®) credential. The CMCA credential provides homeowners and boards an assurance that the person has the basic knowledge necessary to effectively manage a community association. You can find more about the CMCA credential at the Community Association Managers International Certification Board webpage. 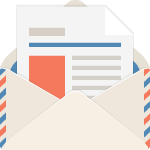 For those of you wanting to better understand the impacts social media has on your community or needing guidance on music or movie performance rights, CAI has many resources available. The recipient of the 2017 Best Law Seminar Manuscript award is the piece put together by attorneys Daniela Burg, Edward Hoffman and Gerald Wigger, and focuses on social media in communities and how associations can benefit from and properly handle issues. It is available free to download with other Best Manuscripts here. 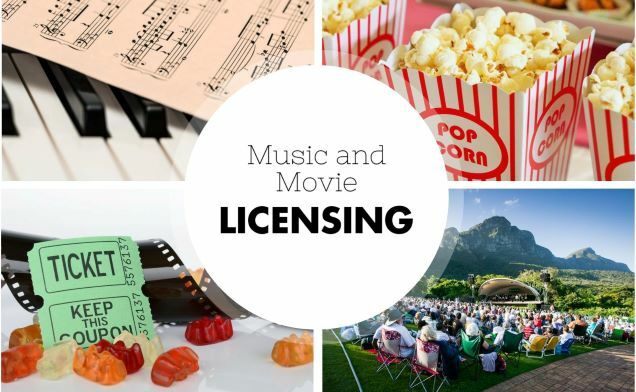 If you have questions about hosting a movie or music event at your association’s clubhouse, CAI’s Government and Public Affairs Department put together a great guidance document on music and movie licensing rights. It is also free to download and can be found here. If you watched the documentaries, are there thoughts you have on how managing a community would be like producing an event like the Fyre Festival? Did you prefer one documentary over the other? Also, am I the only one who confuses Fyre with the fashion brand, Frye? I still have to correct myself. Love to read your thoughts below.